You might think that Amsterdam is just like any other capital city and set your expectations according to this belief when you come to visit. 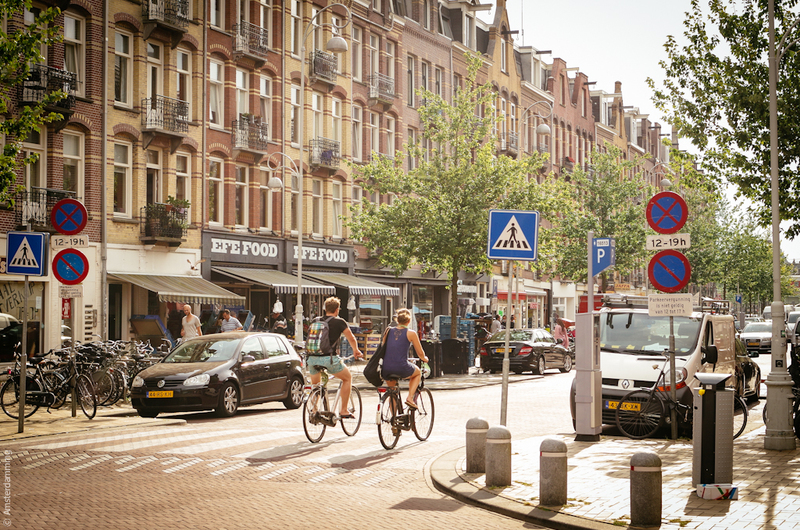 Not only it`s expensive and impractical to drive (and park) a car in central Amsterdam, it`s also a pity because you will not be able to enjoy the city to the fullest. 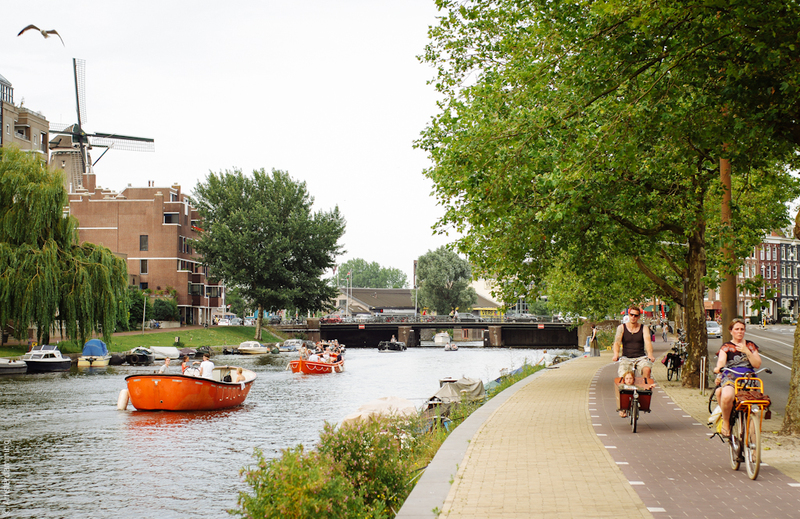 Instead of feeling stuck in an automobile (taxi included), try riding a bike along the cosy streets or – better yet – get on a boat to experience Amsterdam from a whole different perspective! 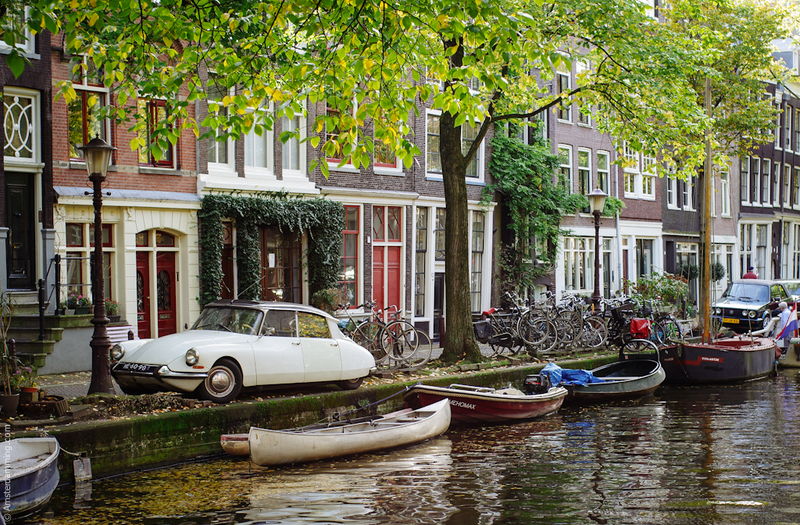 Even if you are in the city for just a couple of days, you need to get out of the center and into Amsterdam`s fantastic neighbourhoods! 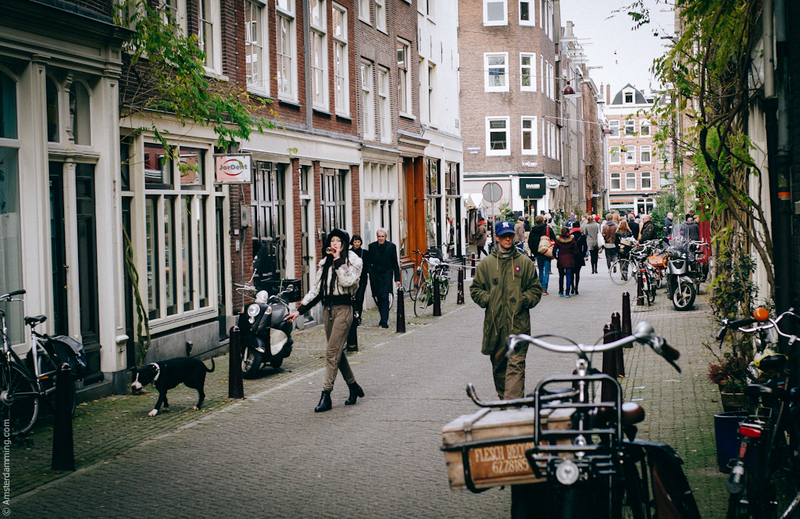 It really is the only way to get rid of the crowds and the inevitable tourist traps and discover the real Amsterdam. I am still puzzled when people label this city without them first seeing its true colours. A bruin café is a traditional Dutch pub. 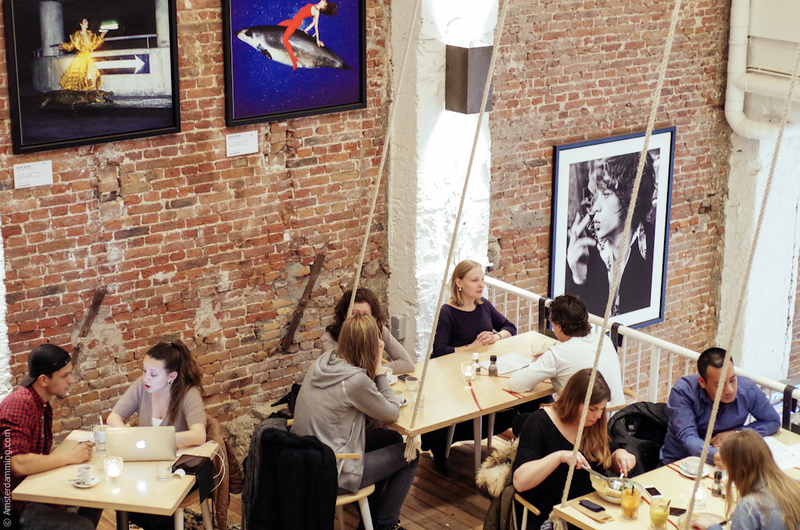 The name “brown café” comes from the dark but cosy wooden interiors and the nicotine-stained walls and ceilings. While they are indeed a quintessential part of Amsterdam’s culture, these dark pubs, extremely basic in terms of décor, food and exuding a perpetual stench of beer, are not exactly the best choice if you`re looking for a brighter, better aired and a more tastefully designed hangout. There are countless nice café-bars in Amsterdam, a good alternative to the bruin cafés. 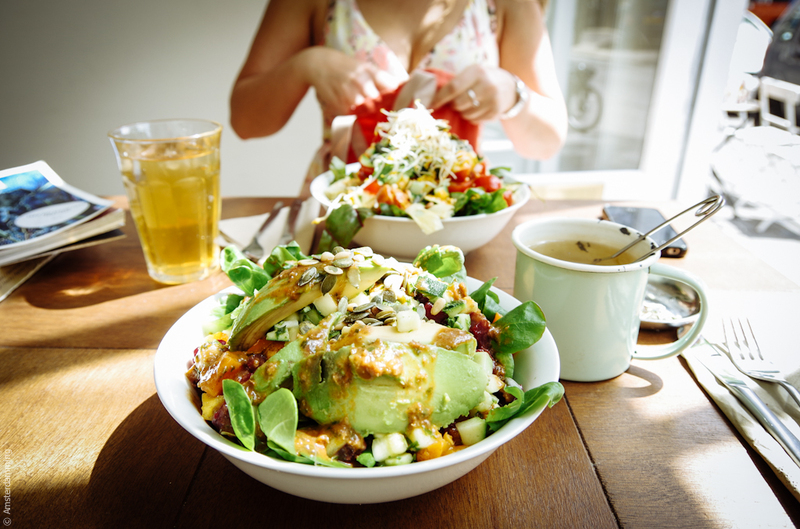 Whereas in some other cities in the world (Paris, Berlin) you can go anywhere and expect good food, in Amsterdam these places are a little bit harder to find. 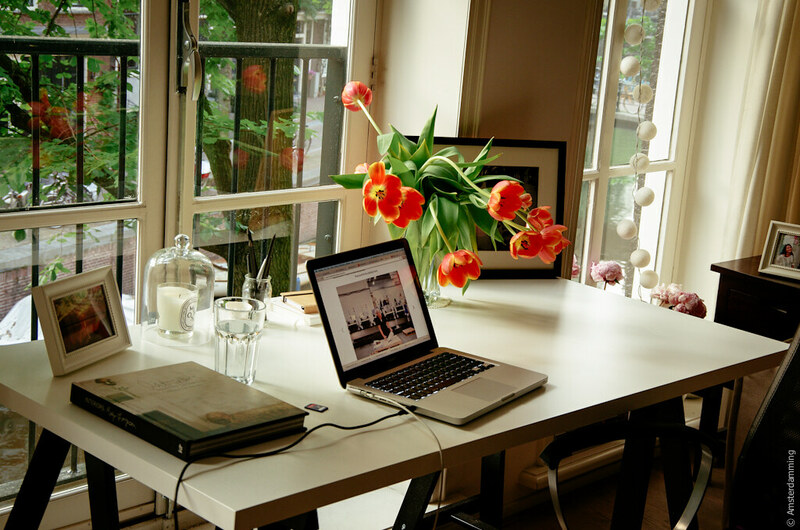 Although there are some fantastic restaurants and food to be found in Amsterdam, a little research ahead of time will make a difference between having a good meal or a bad meal in this city. Eating appeltaart (“apple pie”) in Amsterdam is like eating cheese cake in New York or croissants in Paris. It`s part of the experience! No wonder the apple pie is on the menu everywhere in the city. But be aware, there is another treat you might just overlook, as it is harder to find in cafés and restaurants: the stroopwafel! 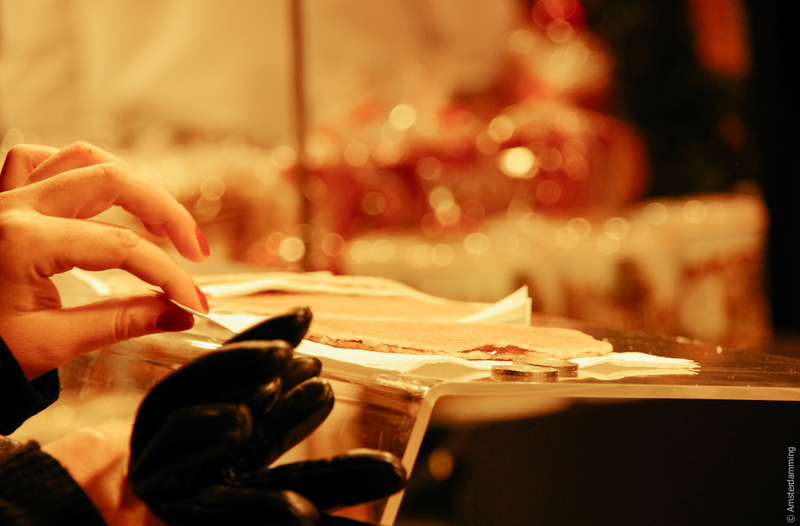 It is a round waffle made from two thin layers of baked dough with a caramel-like syrup filling in the middle. Always get them fresh and warm, from street vendors, rather than buying the packed version from the supermarket. 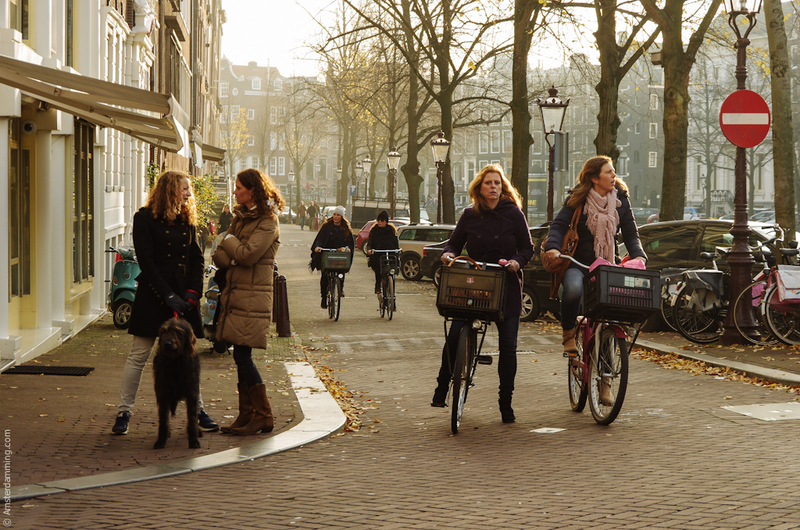 Find more Amsterdam inspiration in this map I prepared, but also here and here. Enjoy your time in the city! This is a great post! Just love it! #LoveandTravelHugs to you! Very nice. A boat tour is a good idea to get a sense of the city and canals as \”streets\” especially for trade. For people who don\’t know how to cycle (yes, it exists) I\’d also suggest using the excellent tram system to get to some of the outlying neighbourhoods. The no. 14 will take you to Javaplein from the centre, very close to your Javastraat photo, and you can stop off in the Plantage neigbhourhood.